For centuries, people have used plants as a subtle way to send messages. For instance you might send someone lucky bamboo to say, "Congrats on the new job!" Or perhaps you've sent flowers to a friend to say, "Get well soon." Needless to say, it's super important to know the meaning behind the flowers you're sending to ensure you don't inadvertently say the wrong thing — especially on Valentine's Day. 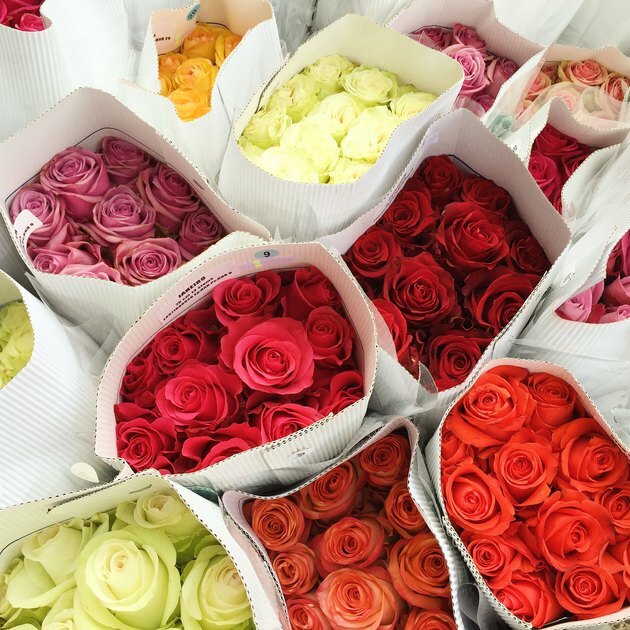 Whether you want to put a smile on a friend's face, finally let a crush know that you're interested, or simply tell someone that you love them, we've taken the guesswork out of the equation and translated the meaning behind 11 flowers to help you send the right message to your valentine. Orchids are an excellent choice, but be sure to choose the color wisely. 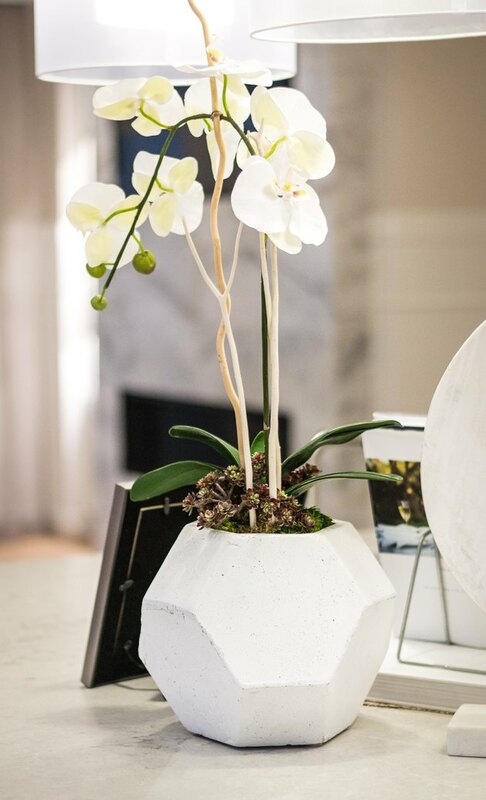 While they are elegant and gorgeous in any color (and in season year-round), yellow orchids symbolize friendship and can give the wrong impression if you're more than friends. Purple on the other hand symbolizes admiration and respect, and white orchids symbolize purity and elegance. 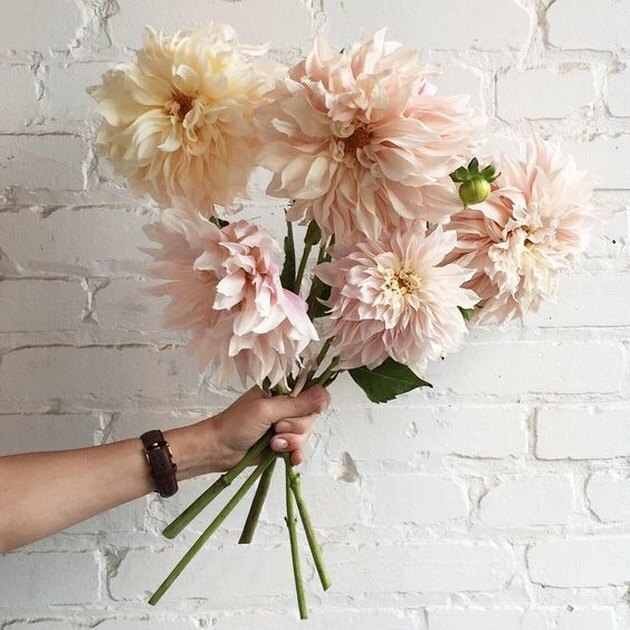 According to the Victorians, dahlias signified a lasting bond and commitment between two people. What better way to say "I love you" this Valentine's Day? Of course each hue represents something different — white dahlias represent purity and faith, and blue and green are ideal for a fresh start or a big change. On the contrary, "black dahlias" (which are actually burgundy in color) represent betrayal. 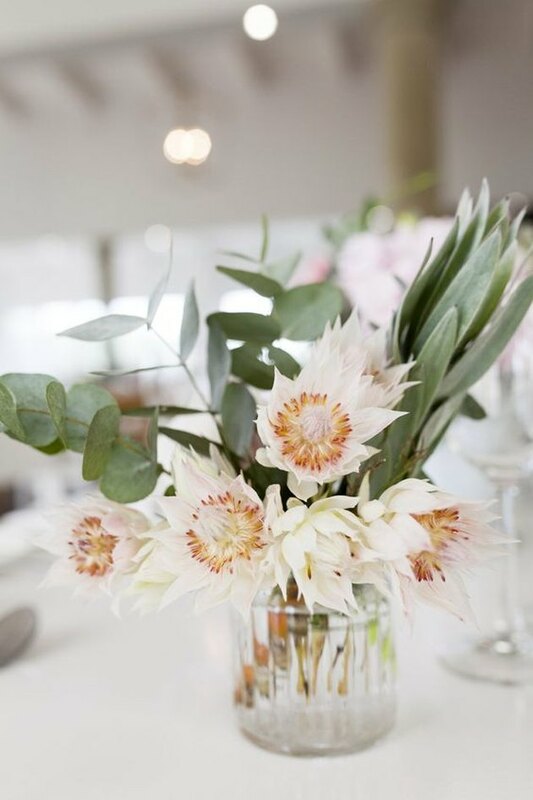 For an extra special arrangement, the protea flower is sure to impress. It's incredibly unique and over 300 million years old. Although it will set you back a pretty penny, and won't be readily available at every flower shop, this springtime bloom is simply stunning. If you're in a long-distance relationship or your relationship has been through a lot, this is a great way to remind your loved one that you are thinking of them. This flower means diversity and courage, and can also symbolize change and hope. These sweet, citrus-smelling blooms would brighten up anyone's day. 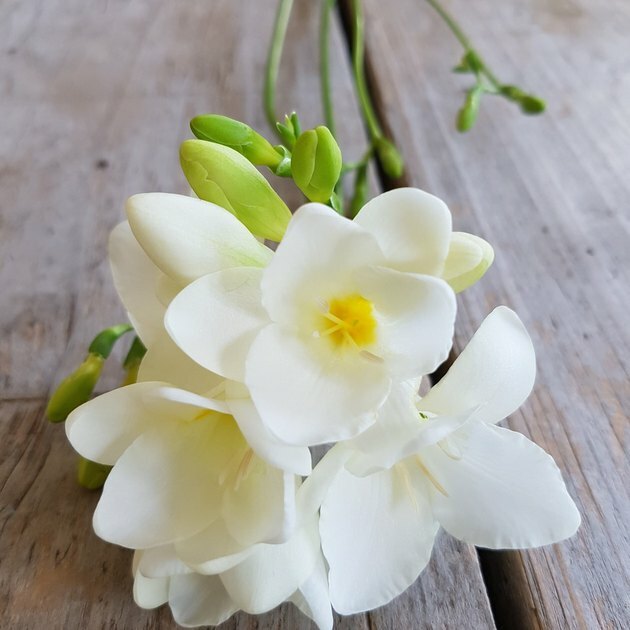 Freesias are in season year-round and are native to South Africa. Their delicate and graceful blossoms come in a variety of colors all having different meanings. While red symbolizes passion, a multicolor bouquet of freesias symbolizes friendship. If your partner is pregnant, or a mom, pink freesias are perfect as they mean maternal love. 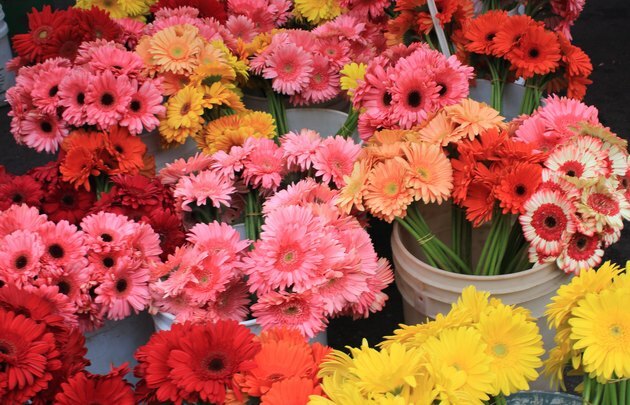 The fifth most popular flower in the world, these year-round vibrant blooms are enough to make anyone smile from ear to ear — which makes sense since Gerbera daisies are symbols of happiness. Show the love of your life how you really feel with red daisies or give your crush a bouquet of pink daisies to show your adoration. Yellow, white, or orange daisies are great options to send to a friend. 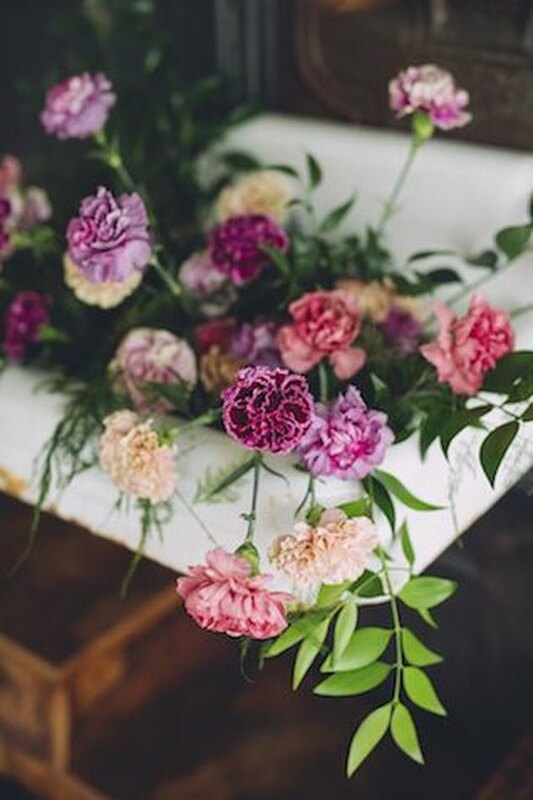 Like many other flowers, the colors of carnations and their meanings vary vastly. 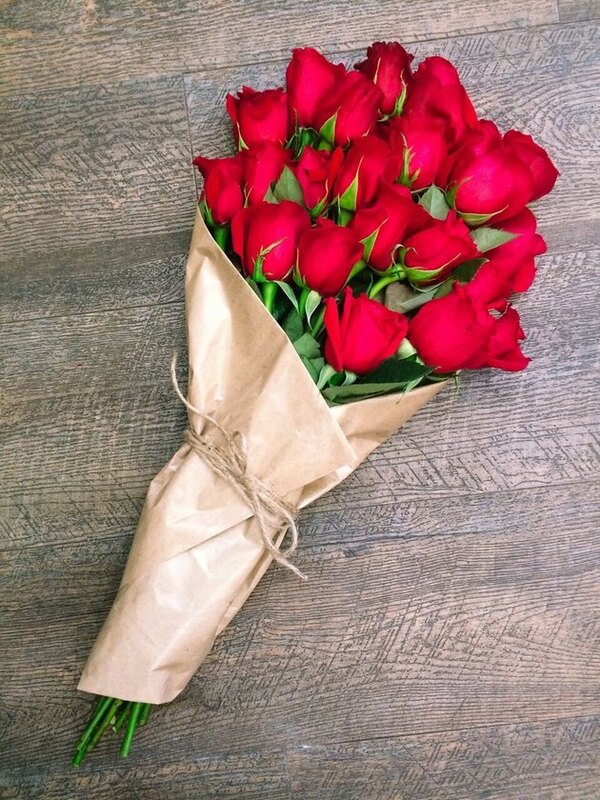 While carnations might not be first on your list, gifting a red carnation on Valentine's Day is actually a superb option for those who want to convey love and admiration. Avoid gifting yellow or striped carnations as they represent rejection. And bonus: These flowers are in season year-round. 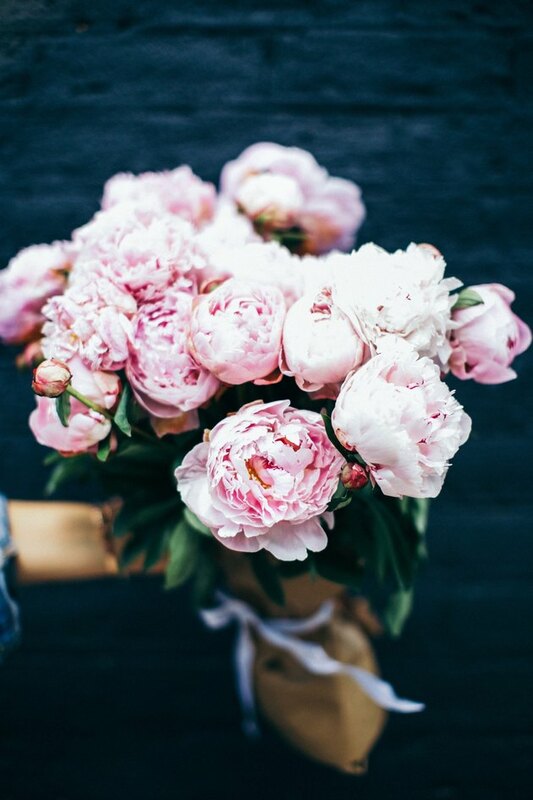 Regarded as a good omen for a happy marriage, peonies are a grand romantic gesture. Representing wealth, honor, and good fortune, these seasonal flowers are a national symbol in Chinese culture. Pink peonies are the most romantic of petal colors, but if you've made a giant mistake and you're in the doghouse, white peonies are the way to go as they represent shame. 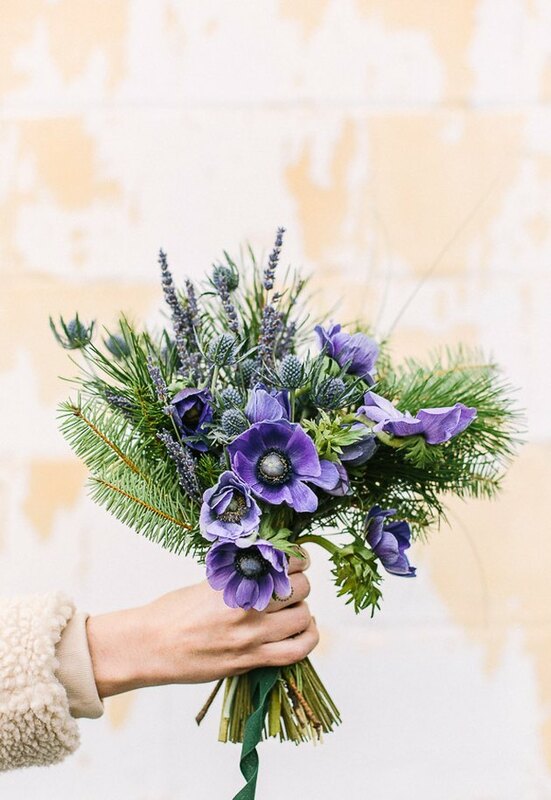 Dubbed the "windflower" in Greek, an anemone can have a variety of different meanings depending on who you ask. The most common of which, is anticipation due to the fact that the flower closes at night and doesn't open again until the morning. So these springtime blooms would be the perfect gift for a long-distance love. As with most flowers, each color has a different meaning so choose carefully. We suggest blue or purple bulbs as they protect against evil. 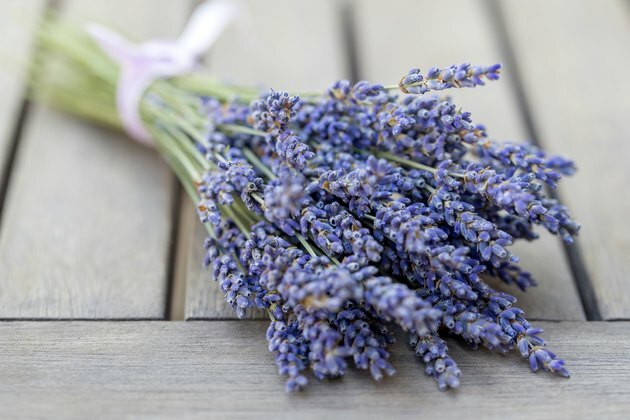 Not only used in perfumes and oils, lavender makes an enticing yet calming aromatic bouquet. Fresh lavender produces one of the most popular scents in the world, hopefully leaving a lasting impression on the person receiving them. They symbolize feminine beauty and devotion — a message every woman is open to receive. 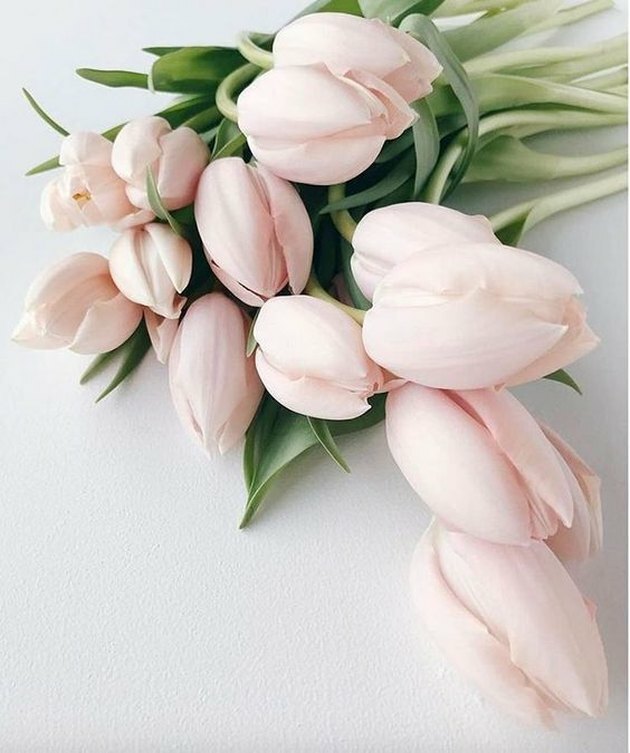 A go-to for many different occasions, tulips are an ideal choice for Valentine's Day. Generally speaking this popular seasonal flower means perfect love, but more specifically the red tulip symbolizes true love. Pink blooms signify happiness and that you have an attachment. Or contrarily, if you've recently had an argument with someone, the white tulip is a great way to show forgiveness. Associated with the goddesses of love, it's not surprising that roses are the most common flower arrangement given on Valentine's Day. They are in season all year long and every color has a distinct meaning so there is something for everyone. If you're not ready to give red roses — which symbolize love — then pink is a great way to go as they represent admiration. If you're just friends, yellow is the hue for you, but if you've just started dating, purple roses say it all.